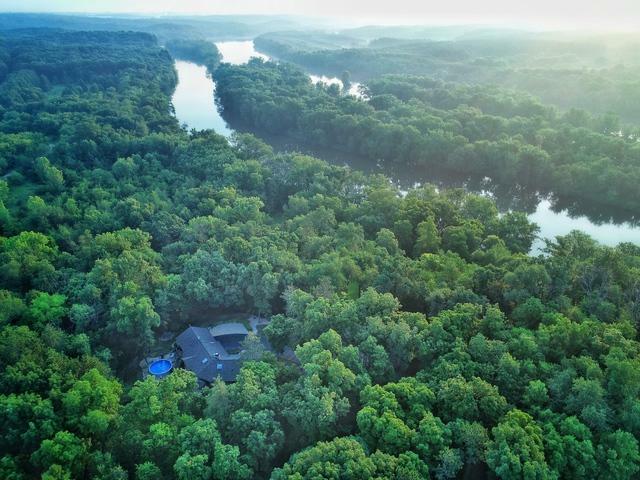 YOUR OWN PRIVATE REFUGE ON THE ROCK RIVER! 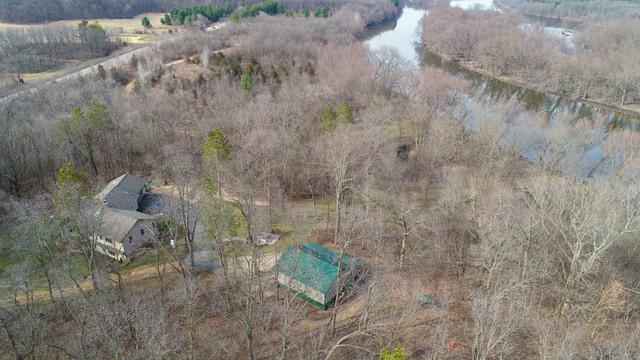 Sprawling, custom ranch home with a fully exposed basement is situated on just under 6 acres on the Rock River & adjacent to Castle Rock State Park. The home has 5 bedrooms with ample closet space & 3 bathrooms. All 3 bathrooms have recently been remodeled with stunning tile, updated vanities & fixtures. 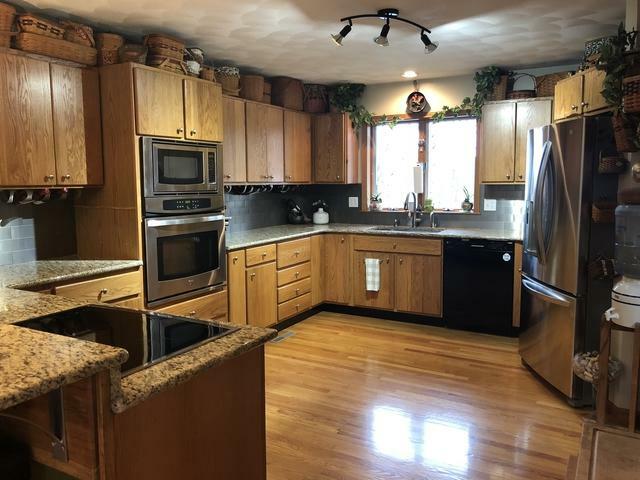 A spacious kitchen boasting granite countertops, tile backsplash & GE Profile appliances overlooks the eat in area along with views of wildlife. Hardwood floors, abundant windows & the gas/wood burning fireplace give the living room a very inviting feel. The home utilizes geothermal technology for heating & cooling! 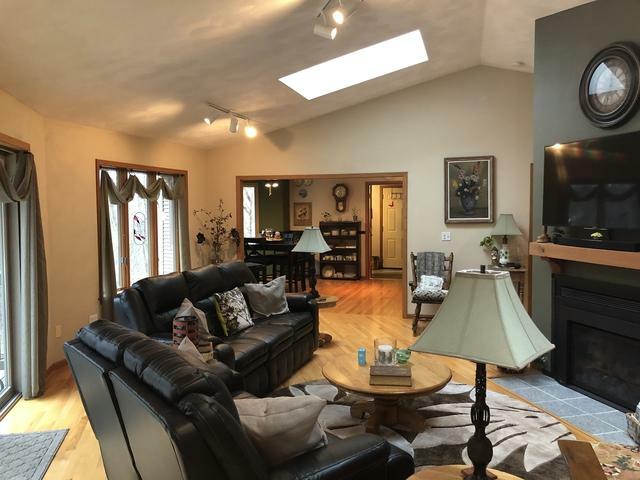 Spend your time outdoors enjoying all the amenities this home has to offer: heated Cleary Building. BRAND NEW above ground pool, hot tub & nearly 340' of river frontage. Some of the best fishing on the Rock is found off the shores of this property! Furnishings negotiable & flood insurance is not required.